Hi Guys! I hope all of you are doing well!! I’m so excited to unbox another beauty subscription box with you guys today. 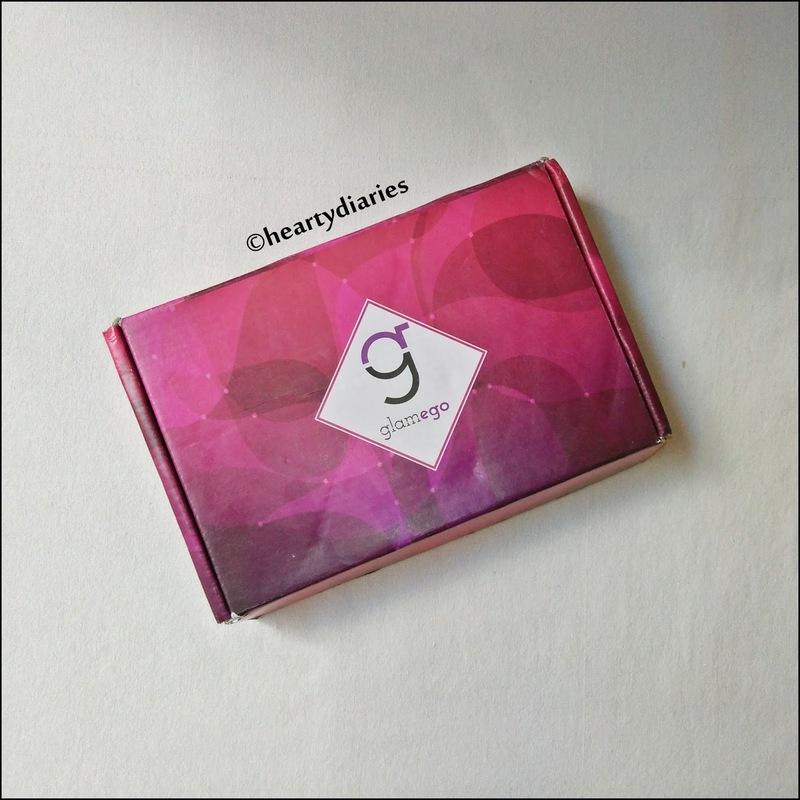 My love for subscription boxes is growing day by day and GlamEgo is my all time favorite just like everybody out there because its luxurious and pocket friendly at the same time. This box was launched on 8th March 2017 for only Rs 199 per month and has made its mark on everyone’s heart in just five months. 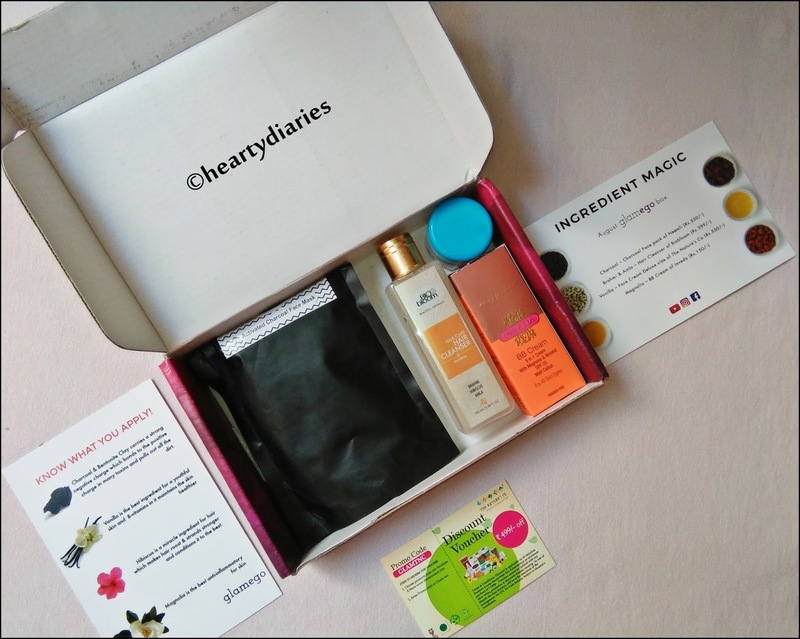 It is the most affordable subscription box of India and who doesn’t love subscription boxes, that too so cheap.. Although they have updated their subscription plan rates, it is still affordable and worth it, so please keep on reading this post till the end to know more. 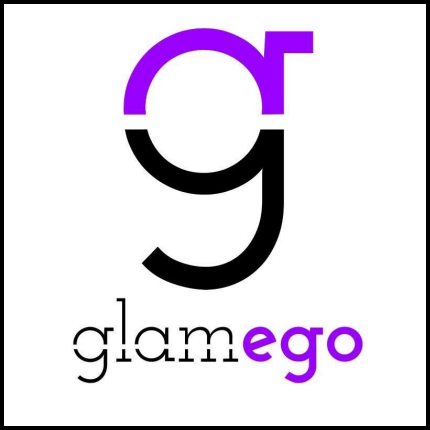 GlamEgo has really come up in terms of their team work, designing, brands collaboration, ultimate efforts and concentrates only on getting the premium brands and their best products for exploration to their subscribers.. 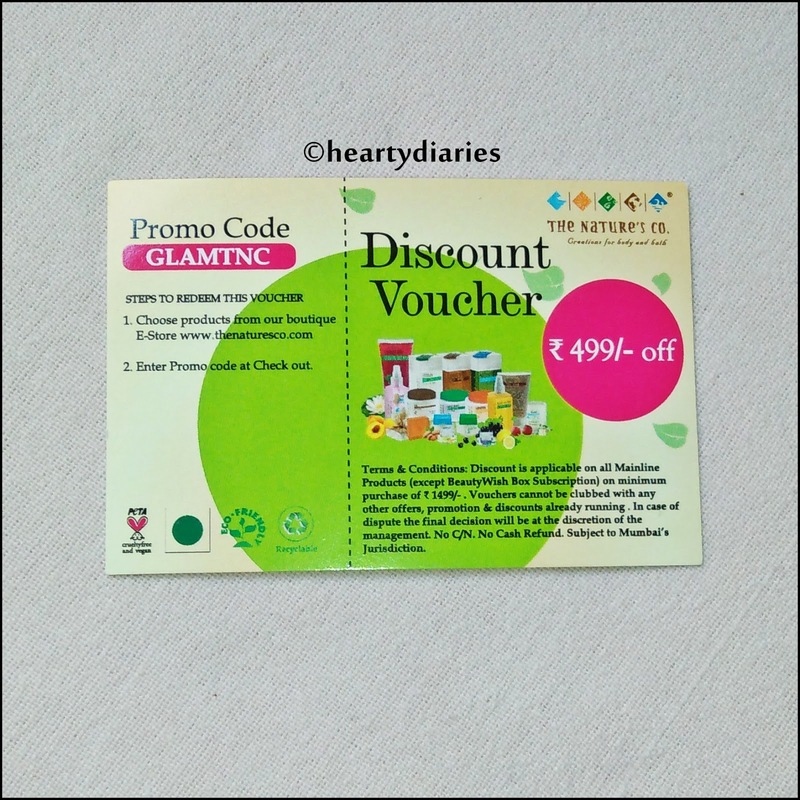 They offer 4-5 makeup/skin care/hair care/bath and body products which are useful in day-to-day routine by the most renowned, paraben free and vegan brands in their box every month. Within five months, it has become the No.1 ranked Subscription Box in India. It has become competitive to the other leading subscription boxes and don’t tell me you haven’t heard about it yet. For those who don’t know much about this box, let me tell you guys! Why to choose GlamEgo Subscription plan? Subscription is the best way to choose between brands and products without burning the pocket and time. Outside India more than 80% of women opt subscription boxes to explore beauty. And in India too it is adopted well and women are choosing smart way of discovering brands. Rather than buying a full size face wash and keeping it aside as it does not suits you is of total waste of money and time. 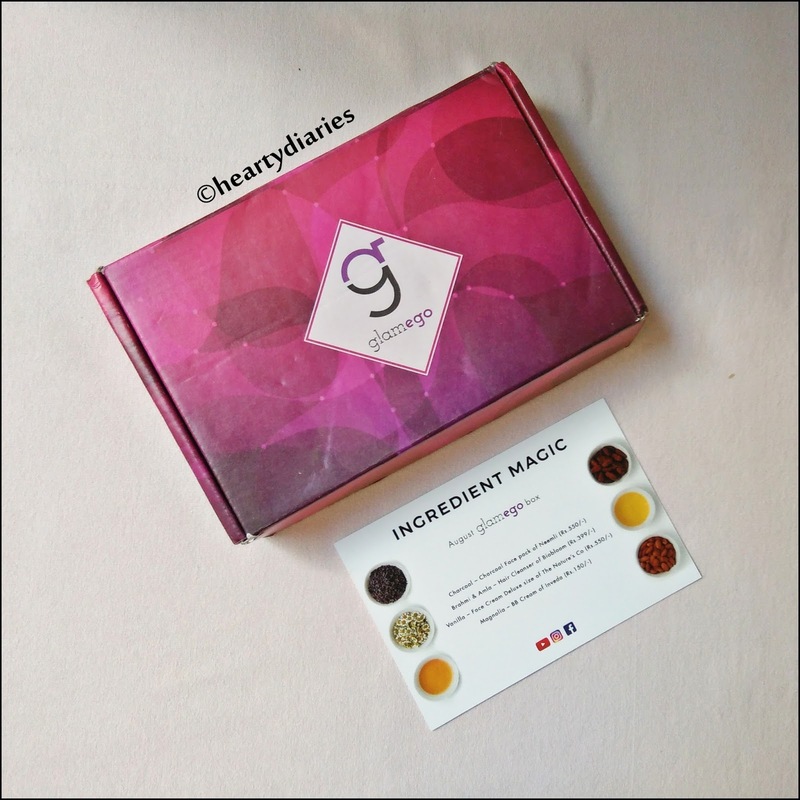 Best way of exploring and discovering about the brands, products and ingredients is opting for subscription box. On visiting the website, you’ll see the homepage where you get to see a blink of August edition in a slider! You would have to select a subscription plan out of four choices they give you. Once you have chosen your subscription plan, there will be a 30 seconds “Beauty Quiz”. They will ask you about your skin tone and other necessary information so that they can actually send you personalized stuff. If you have an oily skin, you will get a product meant for an oily skin. I am including all the questions the website asks you for delivering the best personalized products for you. What I love about this section is we can choose all four given choices as well. Again for the hair concerns, we can opt as many problems as we want. Same goes for this one! Select as many preferences as you want..!! Coming to the word personalized, it doesn’t mean that each person will have completely different products in the box. 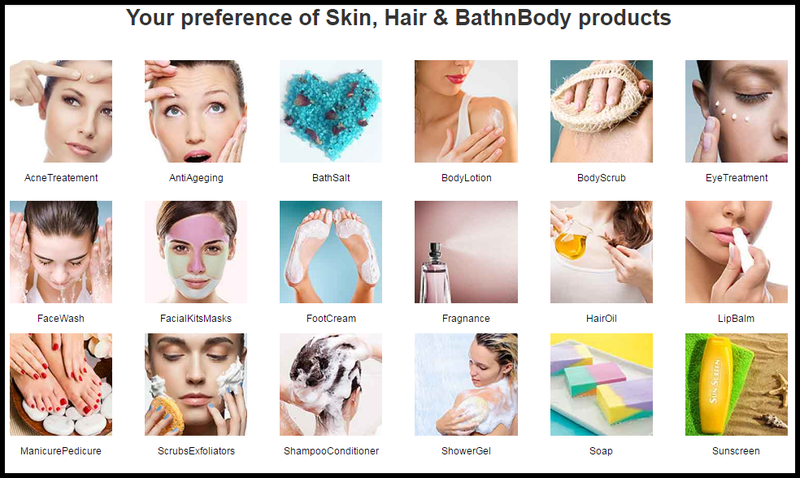 The list of products meant to sent per month are pre-decided and what personalized means here is they will send the most suitable variant of the product they have already listed in for the upcoming month according to your skin type, tone and preference. The shipping for all boxes is free and you get to try every month atleast Rs.1500/- worth products + vouchers from top brands in India and Internationally. I am leaving buy links for you guys in case you’re interested in buying the August 2017 GlamEgo Box.. They’re not affiliate, giving them just for your help! The box came inside a plastic pouch which had the order and address details. It doesn’t come in an outer box but is made up of fine, thick cardboard and has a nice packaging overall. Thumbs up to the GlamEgo designing team from my side for working so well on their box. 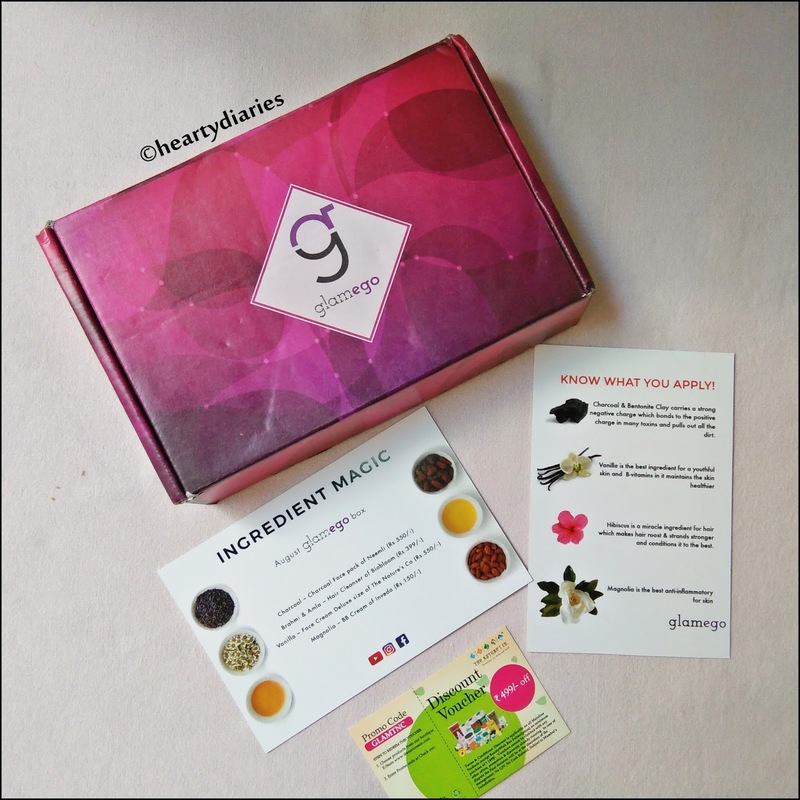 When I took their subscription in April 2017, there was just a basic, brown colored, cardboard box with GlamEgo’s logo on it but in July and August, they’ve amped themselves a little bit and have made the box colorful. The box has a beautiful magenta color this time along with the logo and some detailing. I’m looking forward for more and more improvement in their box’s quality.. There are three cards inside the box.. 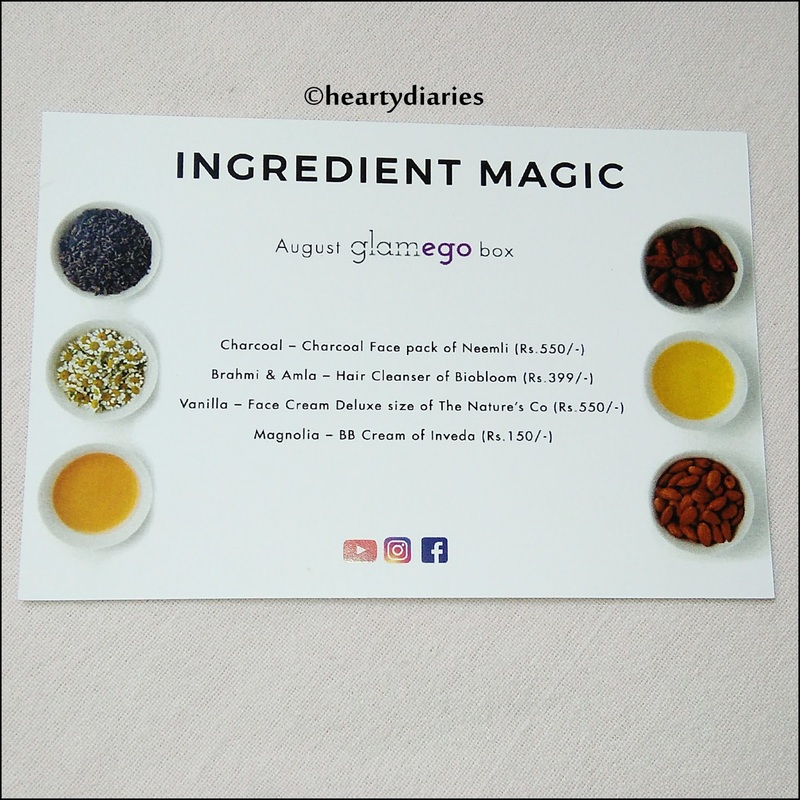 This time there is a theme in the box which is “INGREDIENT MAGIC” and GlamEgo stresses to deliver the best ingredients for their subscribers and let them know what they apply. So there’s this card inside the box which has all the details and product description of the contents of this box.. 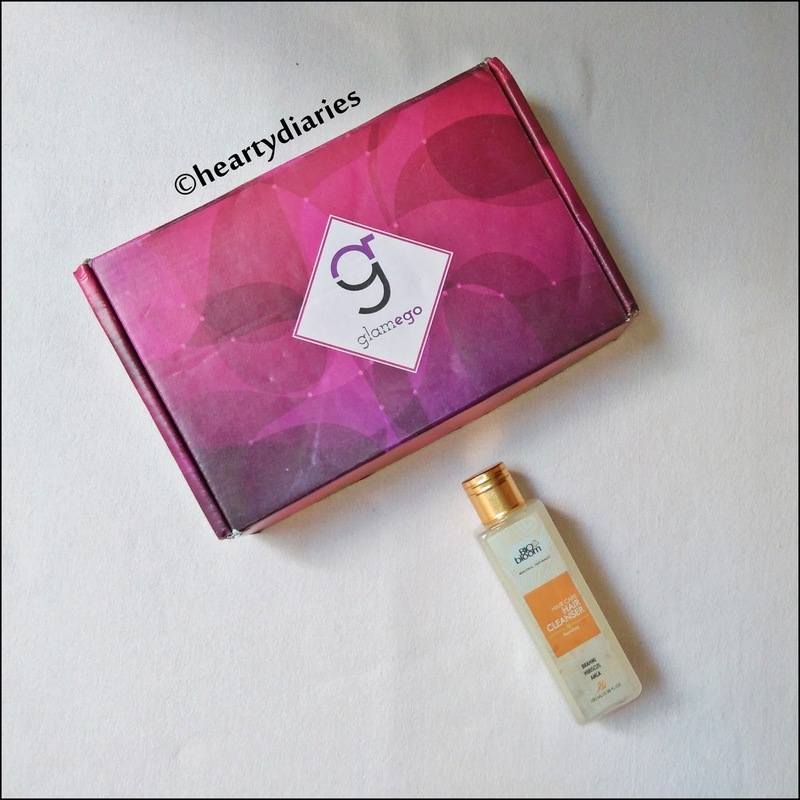 I received the box in a good condition without any tearing or mishandling and this time the box is smaller than its size when it was launched, so the products fit into it well and do not move here and there much. The products were well arranged and bubble wrapped. I really like bubble-wrapping as its very secure and sturdy and my products reached me safely which feels so relaxing and good. This month the box has four products out in it..
Claims: Detoxifies your skin deeply! Product Description: Charcoal & Bentonite Clay carries a strong negative charge which bonds to the positive charge in many toxins and pulls out all the dirt. My thoughts: I was planning to buy Charcoal Face Mask from around a month and I’m so glad that I found it here in my box.. 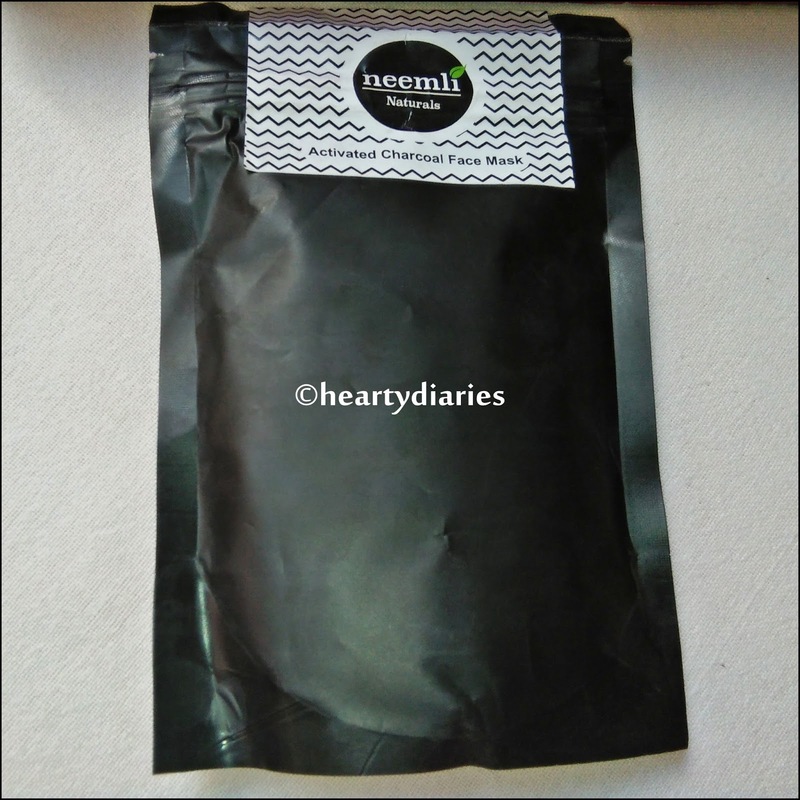 The amazing benefits of Charcoal are not unknown and I have really high expectations from this product because Neemli Naturals is a renowned and much loved brand.. I hope it works really well for me! Product Description: Vanilla is the best ingredient for a youthful skin and B-vitamins in it maintains the skin healthier. 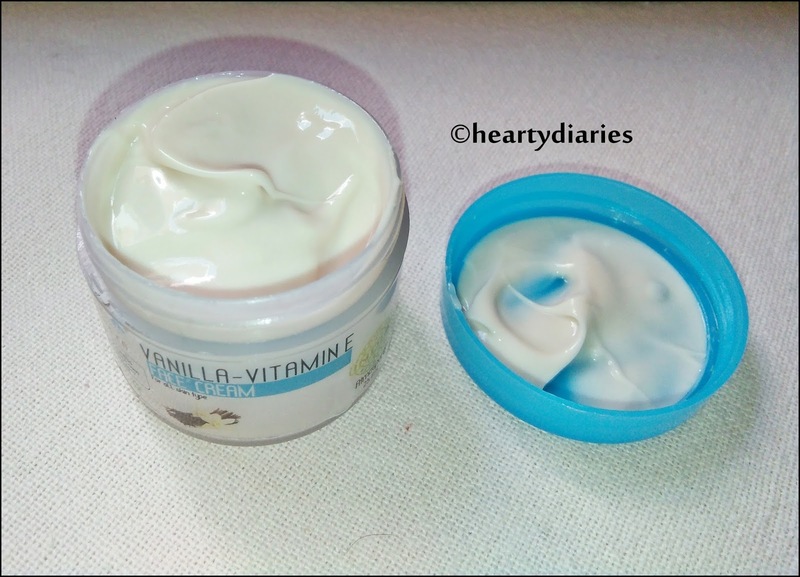 My thoughts: This cream is so rich and thick in consistency.. It smells simply amazing, just like Vanilla and I feel like eating it. I’m so excited to try it out and I can feel its richness with its texture.. This cream is exclusively made for GlamEgo box and I know its going to be one of y favorite creams. Its smell is already my favorite and I’m sure it’ll live up-to my expectations.. Product Description: Hibiscus is a miracle ingredient for hair which makes hair roost & strands stronger and conditions it to the best. My thoughts: Since it is an all natural, SLS free shampoo, is free from Parabens, Formaldehyde, Sulphates and Petrochemicals, it has already made a mark on my heart and mind. 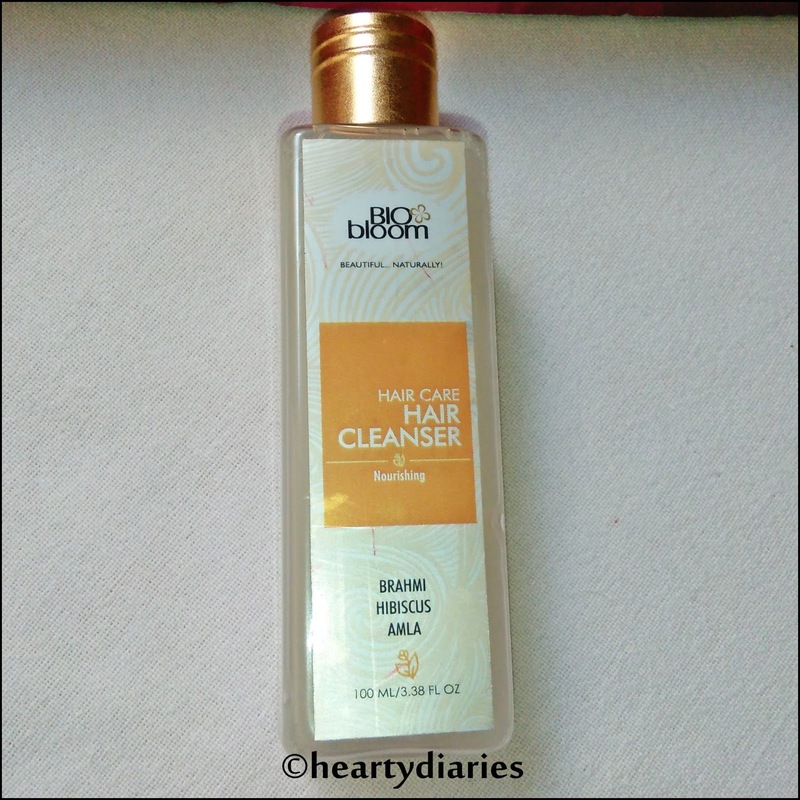 I love trying herbal and chemical free products and a shampoo by a brand like Biobloom and having the goodness of Hibiscus, Amla & Bhrami in it has to work! My thoughts: This BB cream is an 8 in 1 cream with magnolia and almond extracts. It has a sun protection factor of 20, has a matte finish, is meant for all skin types, is paraben free and is by my favorite brand.. I’ve already use Inveda’s D Tan scrub and loved it to bits.. I can swear by this brand.. I couldn’t wait to try this product out, so I dotted a little amount of product at the back of my hand.. 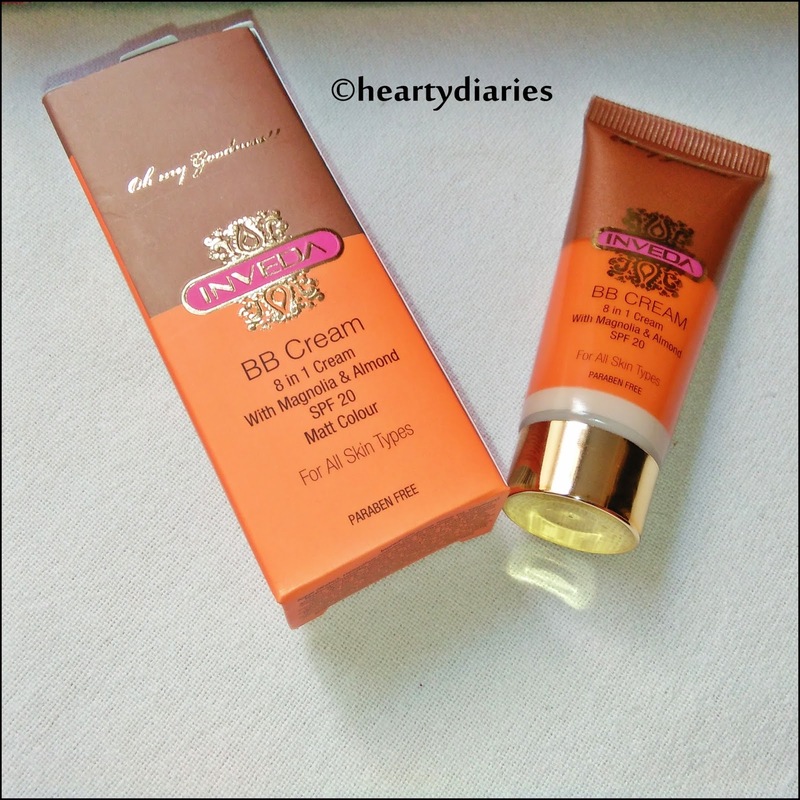 This BB cream is really light weight, is affordable and has a matte finish.. The first impressions are good but I’m not very sure about the coverage. 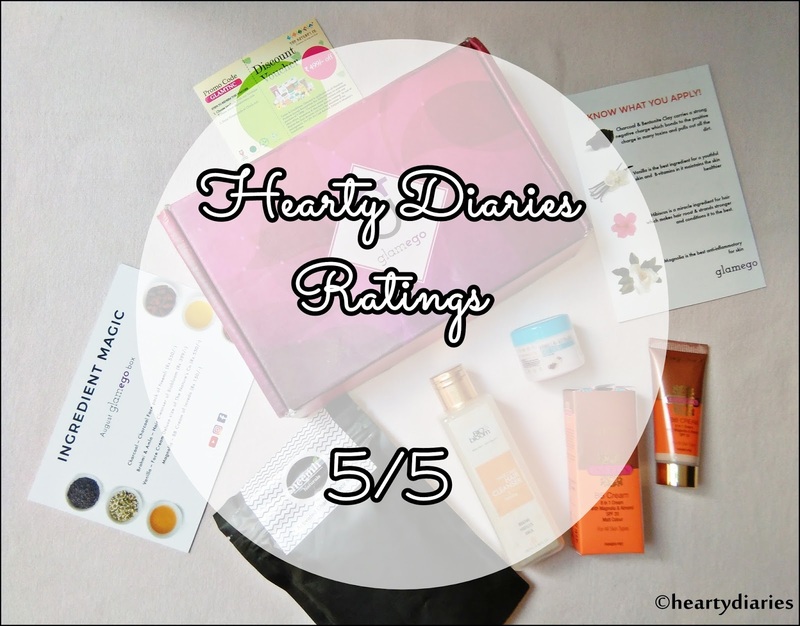 I’ll try all the products out really soon and post their detailed reviews on the blog.. 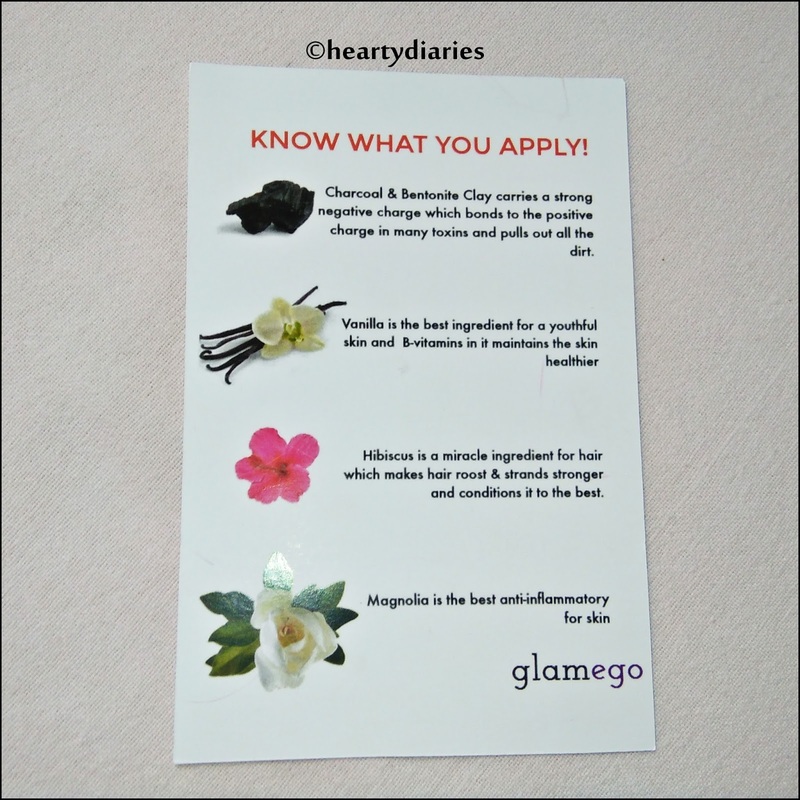 This month GlamEgo has offered us the best ingredients with the top notch products and brands for better care of our skin & hair. The total sum of the products come to be Rs. 1660/- for just Rs. 399/-. We also get a gift voucher worth Rs. 499 in it. What else can I ask for? I’m so happy to receive such nice and premium products having the best ingredients.. I am really happy with this month’s box and the overall quality. 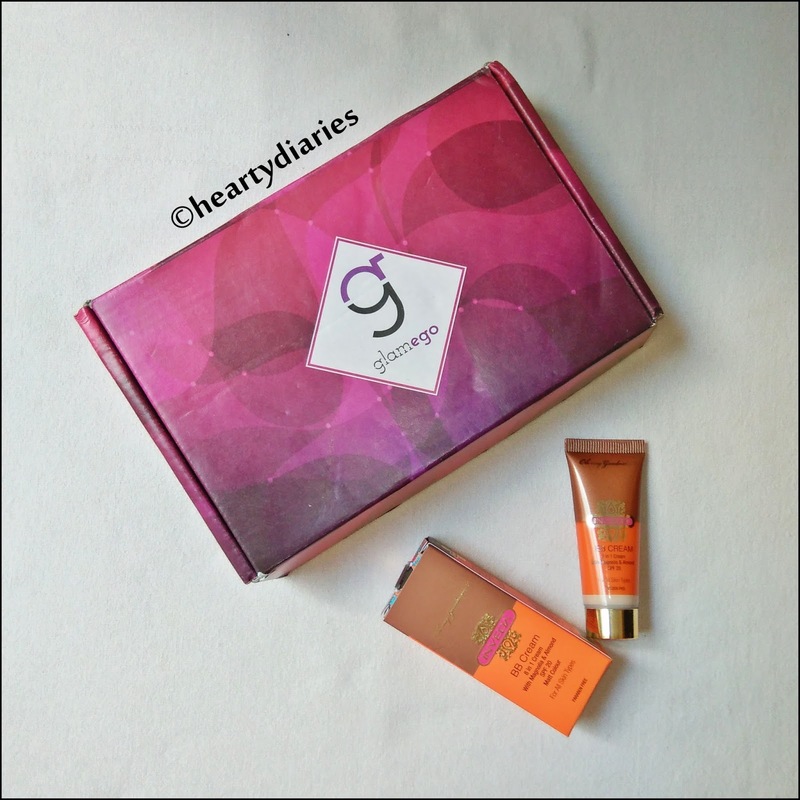 , I was highly expecting a makeup product this month because of the Manna Kadar Lipstick given in the July Box and GlamEgo has fulfilled them by giving the BB Cream. I can’t find any cons in this box.. I couldn’t have asked for more! So that’s it for today guys! These were the four products I received in my GlamEgo box for the month of August and I am really excited to try these and share my reviews on them as soon as possible. Do let me know which review you would like to see first? I hope you liked this post! Do let me know by commenting below. Don’t forget to share this post and follow my blog.. Yes dear, it is really affordable and nice… Thank you so much 🙂 Have you tried it? Yes, it does. Thank You so much!!!! Wow you got some amazing products in your box. And the subscription prices are so reasonable, too. Would love to give this a try!